The song AKAKA FALLS was written by Helen Lindsey Parker in 1934. 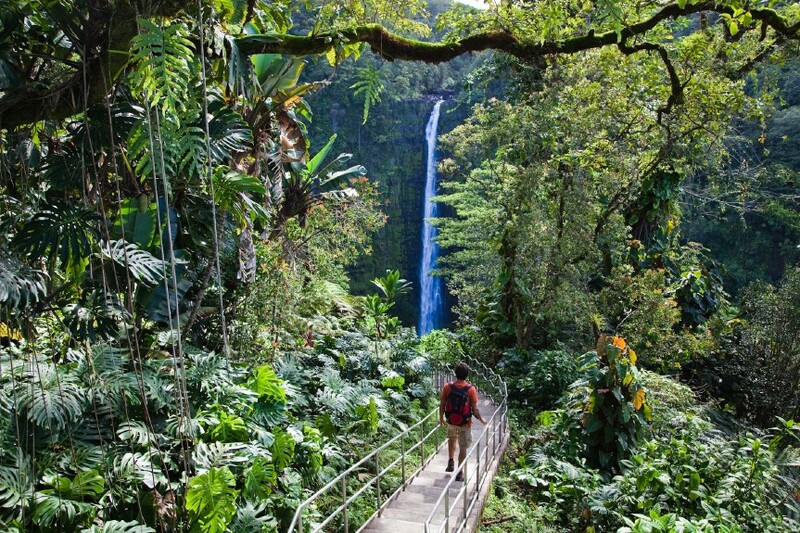 According to an ancient Hawaiian legend, Akaka fell to his death from the 442 foot falls called AKAKA FALLS. His two lovers, Lehua and Maile could not stop crying and they can be seen in a ravine close by, disguised as two smaller waterfalls. The song both in instrumental form as well as sung form has become a classic standard in Hawaiian music. Below is a video performance of AKAKA FALLS done recently by Hawaiian ukulele icon Jake Shimabukuro. The song’s simplicity and purity make it an audience favorite. A few months ago my wife and I saw Jake perform this in a concert at Benaroya Hall here in Seattle. He did it as the final encore and inspite of its simplicity compared to many of his more complex pieces, this piece was a perfect ending to a perfect evening of ukulele music. I was inspired later that week to come up with my own arrangement of this song. I was strongly influenced by Jake’s arrangement and several others I found online. 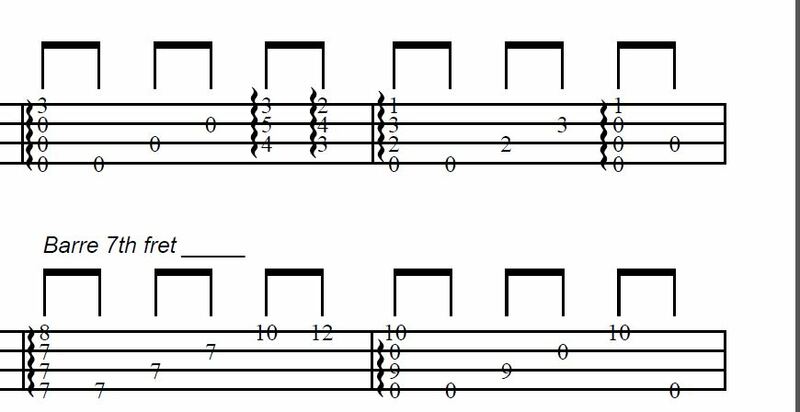 Below are several clips from my arrangement. Note the harp-like rolls I have notated in the score. Those are intended to give the piece a more flowing feeling and also to fill out the sound. Since the ukulele only has 4 strings, by rolling the chords one can create an illusion of a larger fuller instrument.